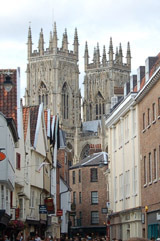 A luxury hotel in York. 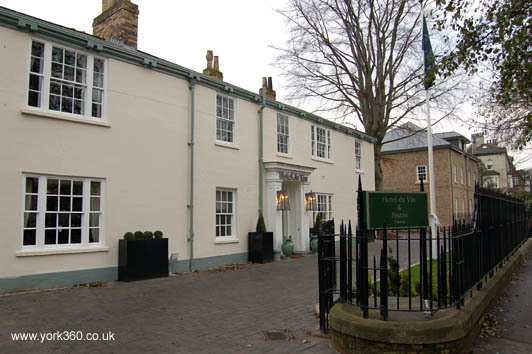 Hotel du Vin have refurbished this Grade II listed Georgian villa/townhouse formerly owned by Shepherd Homes. 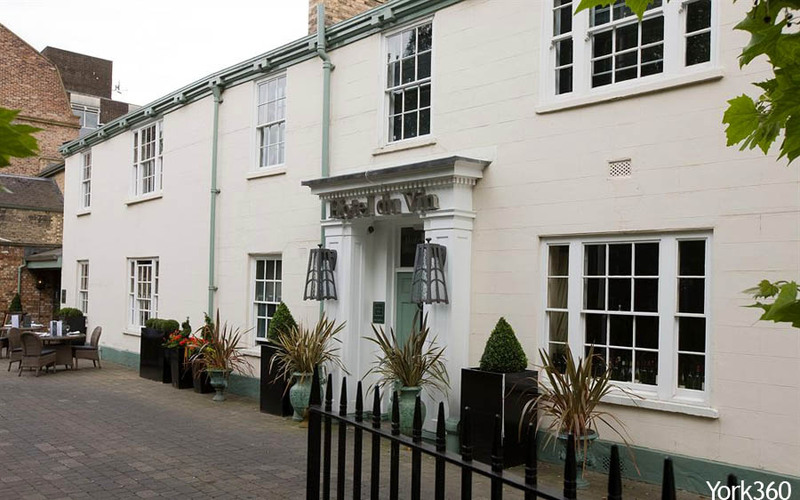 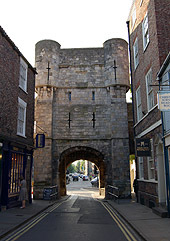 Located in the affluent area of York known as 'The Mount', ideally located for visiting York City centre or York Races 2017. 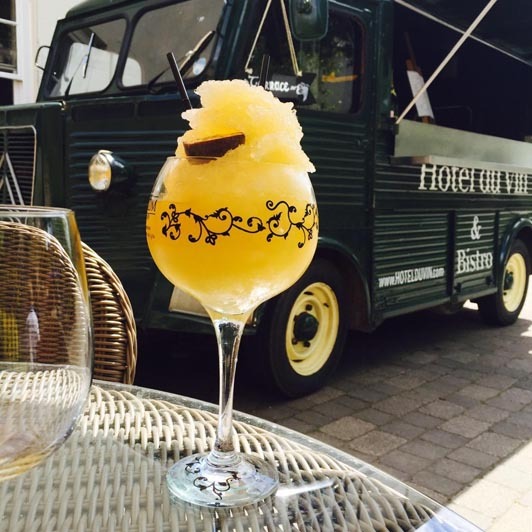 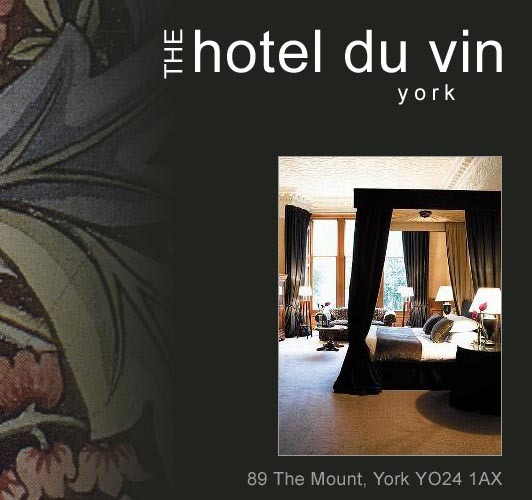 Hotel Du Vin has 44 stylish guest bedrooms and suites, a bistro, bar, private dining rooms & conference facilities. 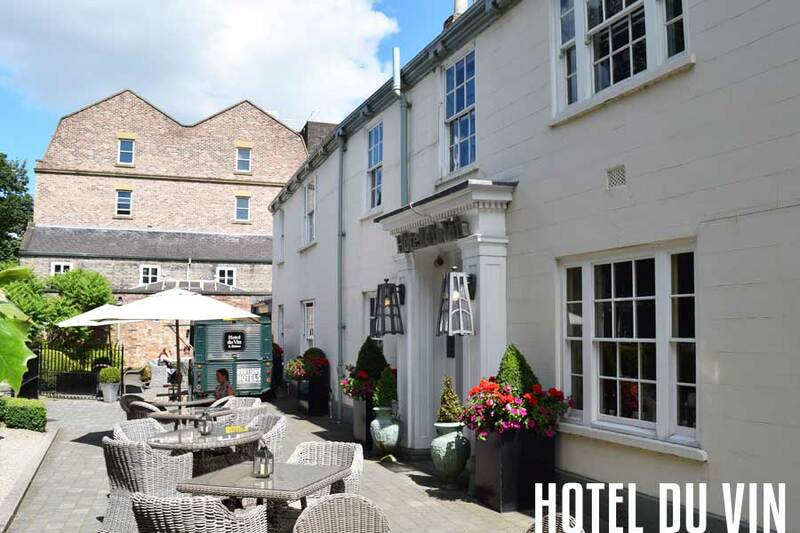 Awarded 'Best UK Hotel Group' by The Guardian & Observer Hotel Awards.